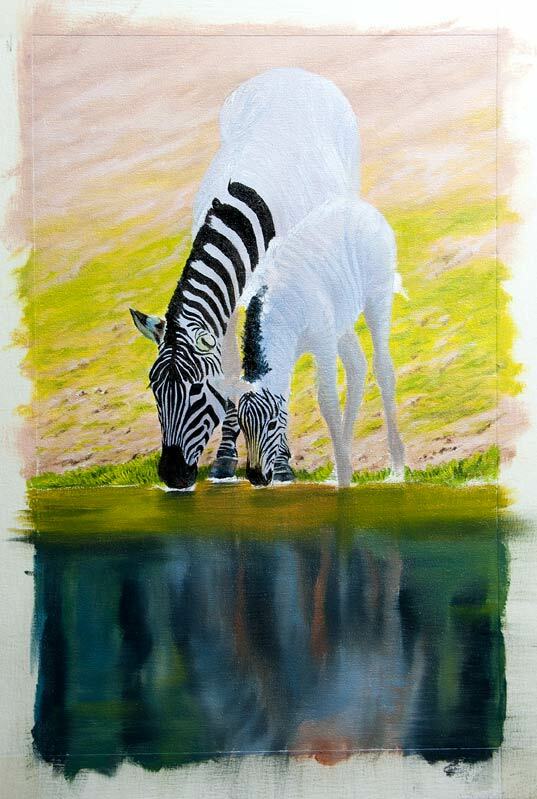 Just started working on my latest painting – Zebra and Foal. Here are a few photos to show you the stage I am at right now. The Zebra have been painted as if they were just white horses and now the stripes will be painted on top. 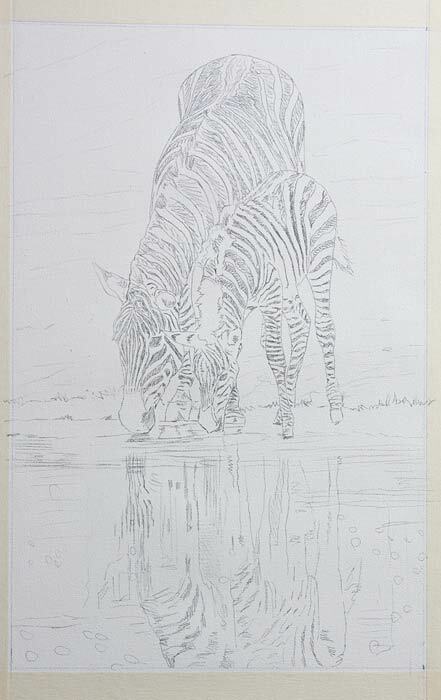 The reflections have just had a very basic under-painting just to show where the various elements will live. 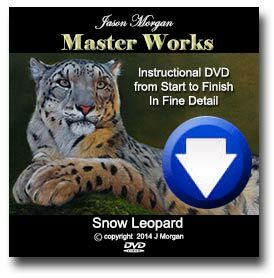 By now most of my collectors know that I have a great love for Snow Leopards, so it will come as no surprise that I just had to paint this beautiful cub. We can only wonder what it is thinking as it sleepily gazes in to the distance. It really does beggar belief that these cats are on the brink of extinction in the wild! Hope you all like it, its 10 x 8in, oil on canvas and you can bid on it on ebay right now. The reserve is very low. 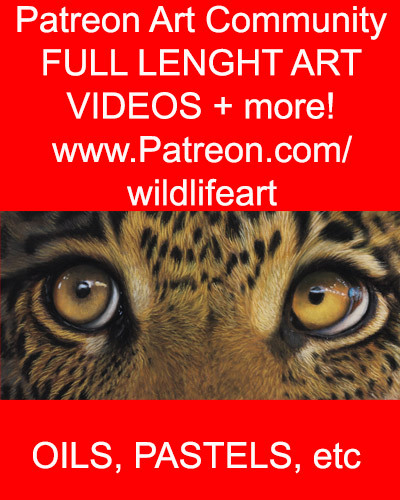 Snow Leopard Cub – Original Painting on eBay Auction NOW! Just finished this new snow leopard cub painting – its oil on canvas as per usual – hope you all like it. JUST A FEW HOURS LEFT TO BID!